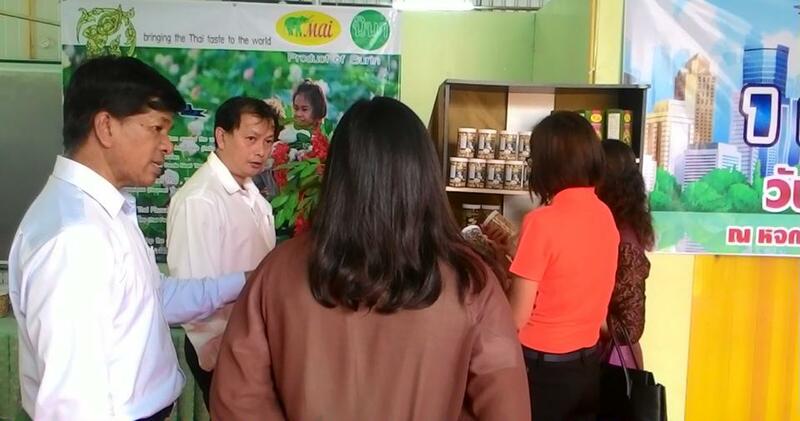 Surin Provincial Governor visited TL Tradewinds Co., Ltd. The Provincial Leaders visited TL facility , the new manufacturing base of company, as well as Snack Processing Line. 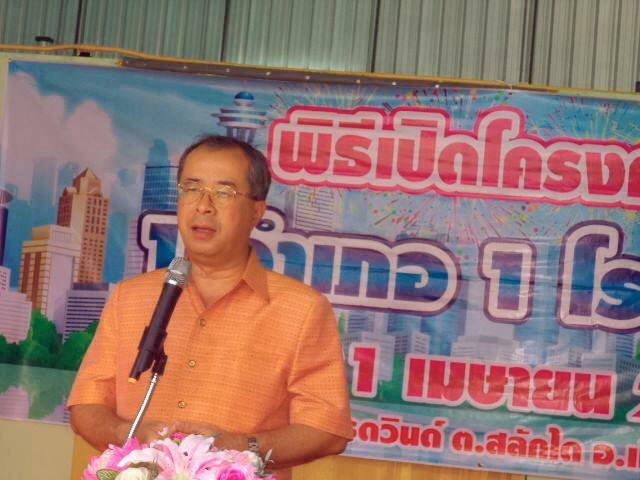 Mr.Attaporn pointed out that TL Tradewinds is a good-model private enterprise in Surin province. 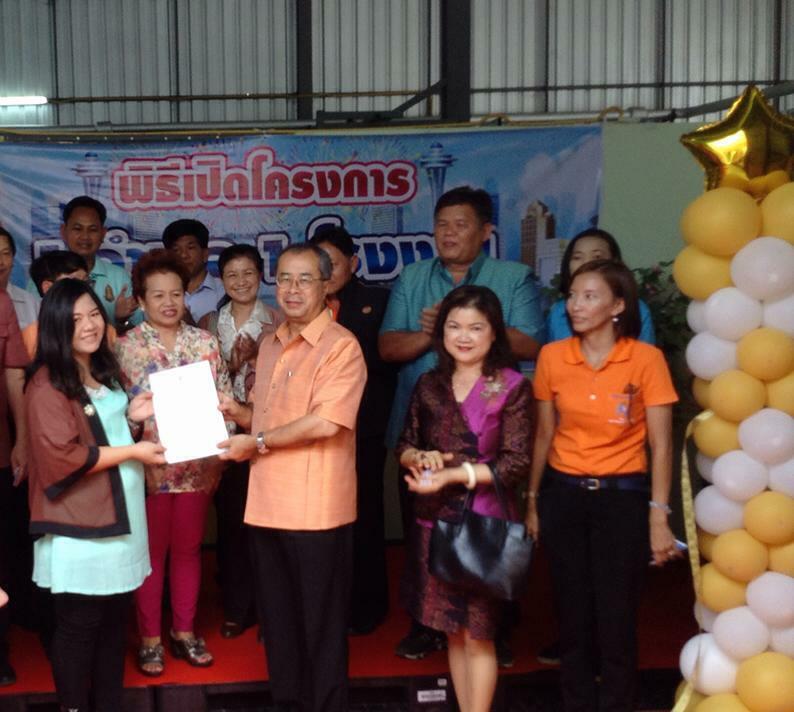 The Company made an important contribution to the provincial economic development. 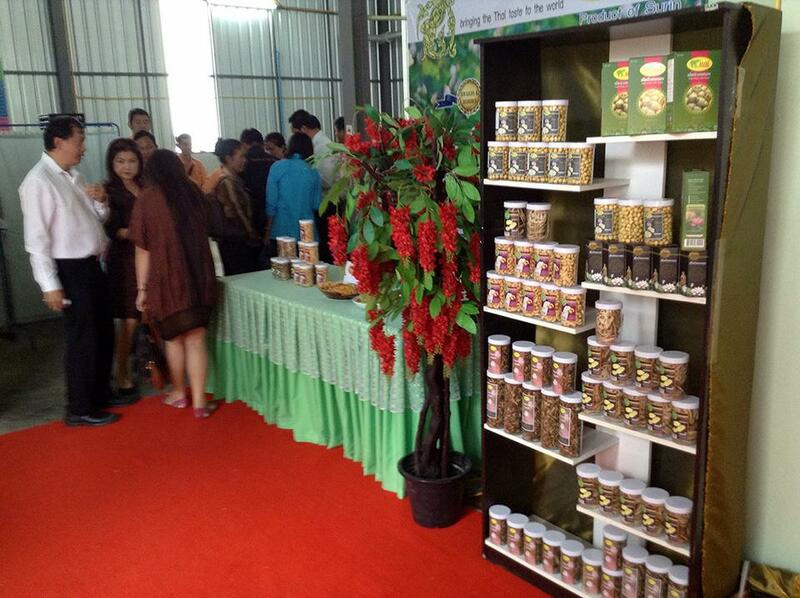 At the same time, Mr.Attaporn wished TL Tradewinds to maintain the development momentum by focusing on researching and developing the agriculture products, further support the farmers in Surin Province and expanding the product range. 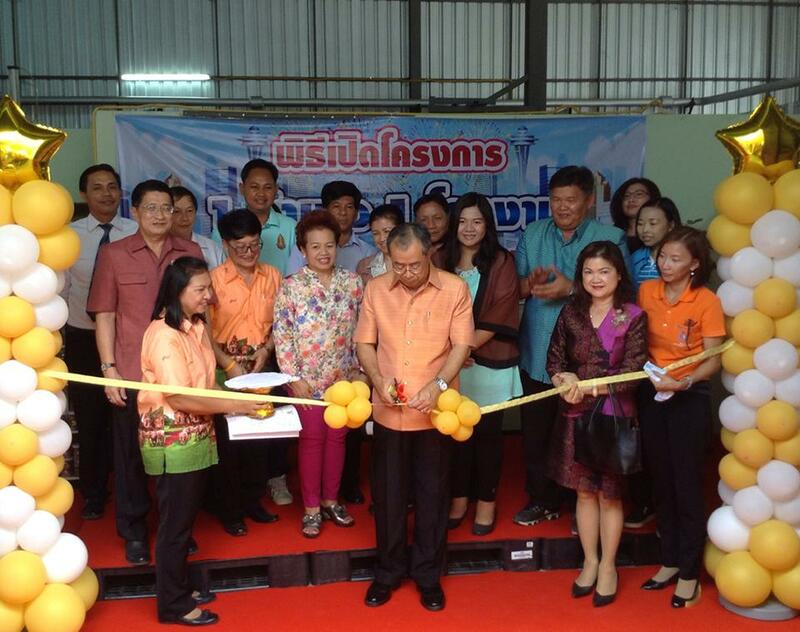 During the visit, Mr.Attaporn presided over the opening ceremony of the "ODOF " project , promote the cooperation between the State - Private in the processing and developing the agriculture products ,specialized in Crops after Rice Harvesting ,according the program of the Thailand Government.